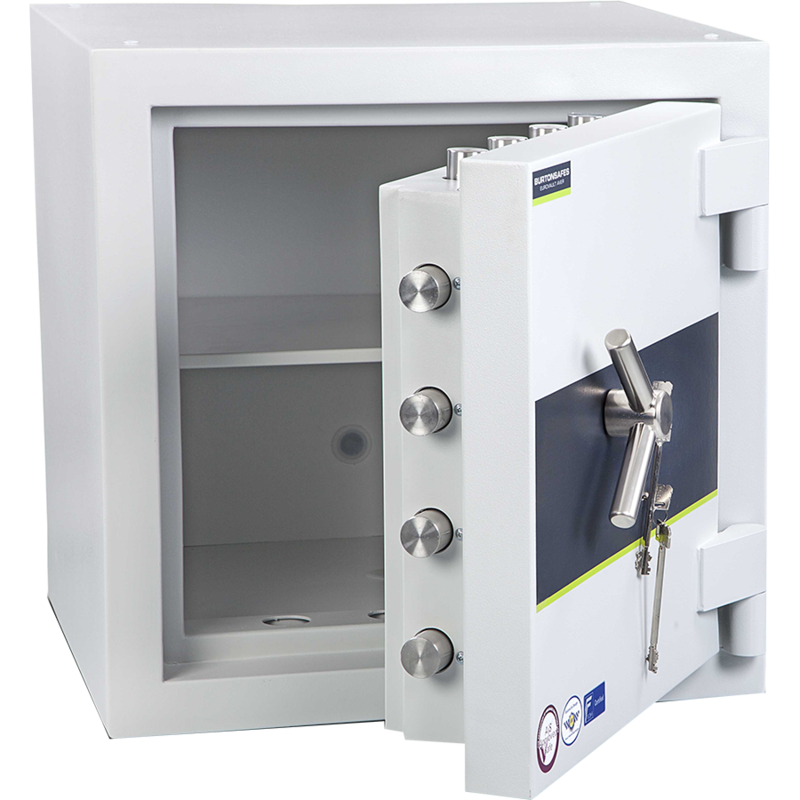 The Eurovault Aver Grande 5 Size 1 Standing Safe is independently tested and certified by ECBS to EN1143-1 Grade 5 standard. 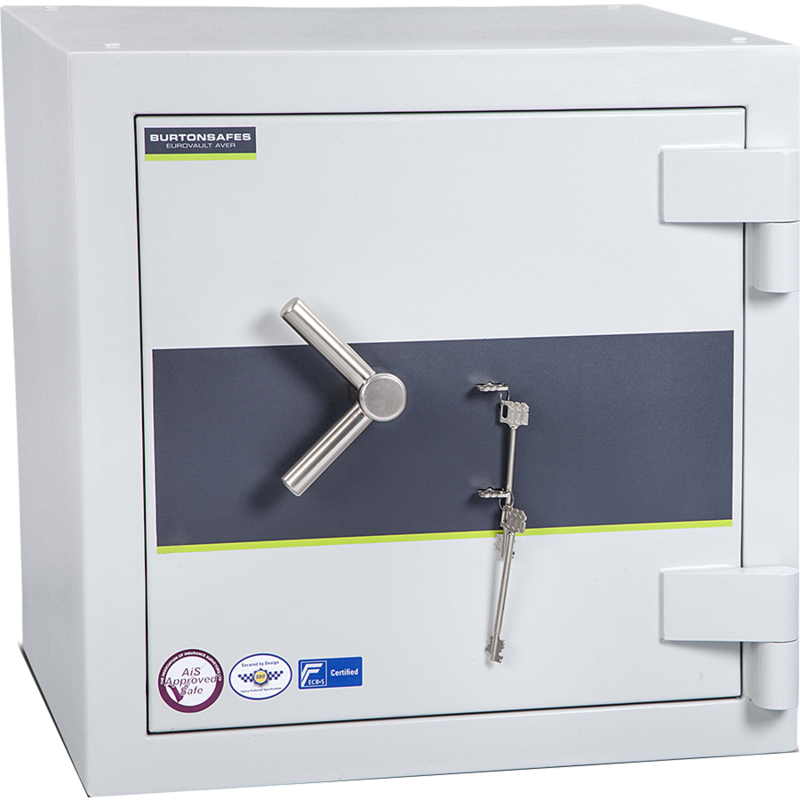 This safe comes complete with with multiple re-locking devices to secure the door in case of an attack. 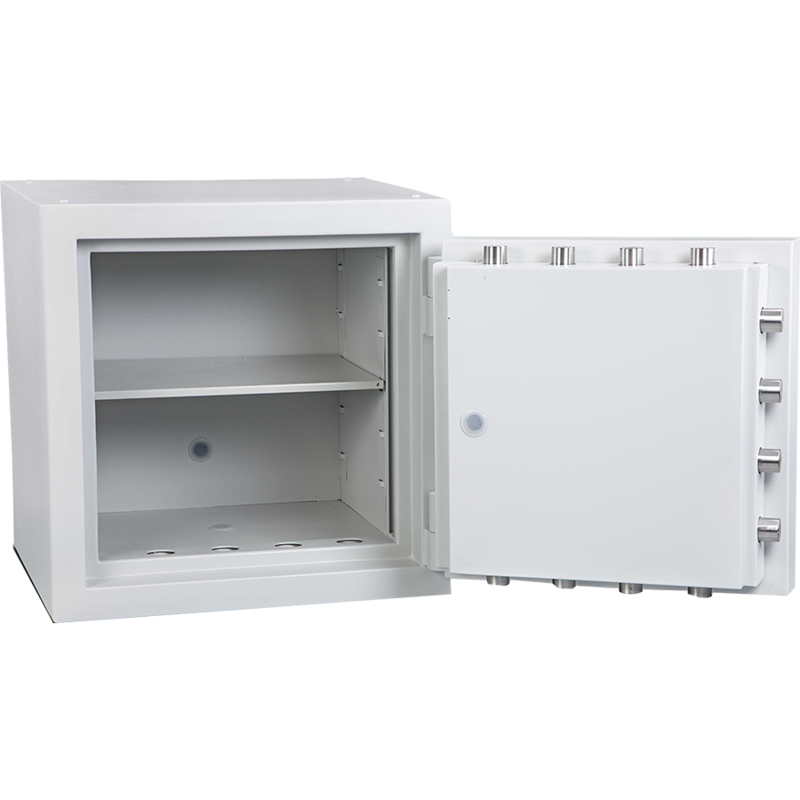 There is also an option for a left hand hinge.